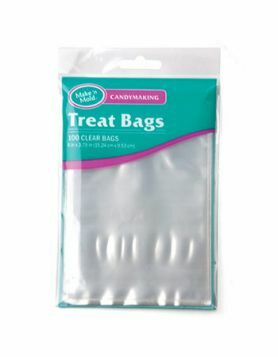 Fill these small candy bags with candy-covered chocolates, mini pops, candied peanuts or cherry cordials. 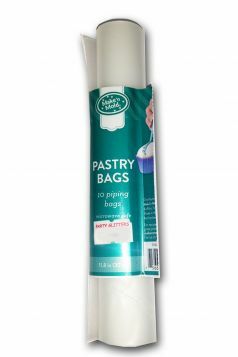 These microwaveable pink pastry bags allow you to perfectly pipe melted candy wafers and frosting. 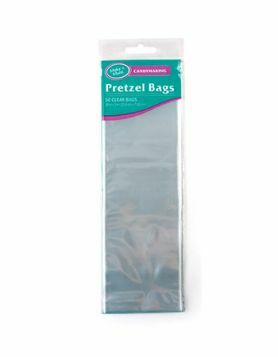 Fill these pretzel bags with silky candy-dipped pretzel sticks, or use our topper molds to create decorative salted candy sticks for special occasions. 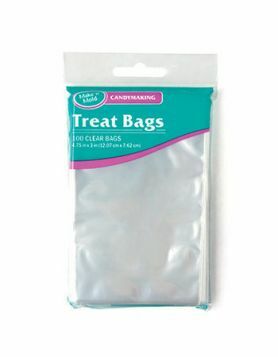 Fill these candy bags with filled chocolates, candy-covered pretzels or mini candy pops.